Awareness of adolescent girls on their common problems. Essential de-worming of slum dwellers. Conducting general health checkups and free distribution of medicines. Palliative care of terminal cancer patients. 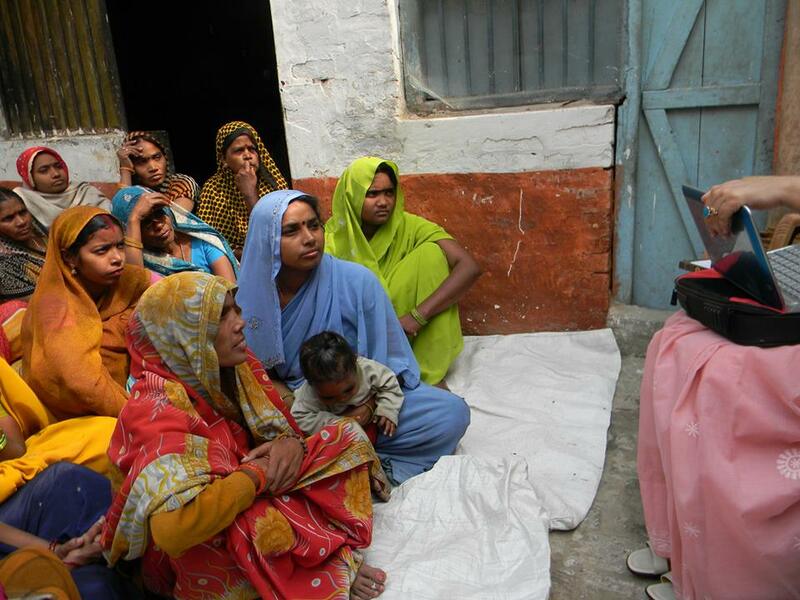 We believe that health education and proper guidance are the foundation stone of good and healthy society/nation. Keeping all this In view we want to serve the community by educating them with preventive aspects of common diseases for which she has formed this trust with aims and goals to achieve disease free society and in term healthy nation. • Human Biology & how to keep yourself Fit . • Nutrition – Education is given on nutritive values of food.This will prevent malnutrition which is one of the common cause of child mortality in our society. • Hygiene – Divided into 2groups.Personal hygiene & Environmental hygiene. • Control of Communicable & non communicable diseases. • Use of health services. • To bring awareness regarding medical malpractice going on in this field wherever it may be. •	Conducting health educational workshops on – communicable and non-communicable diseases, personal and environmental hygiene, nutrition and nutritional deficiencies, Vit. A supplementation, chlorination of surrounding slum areas. 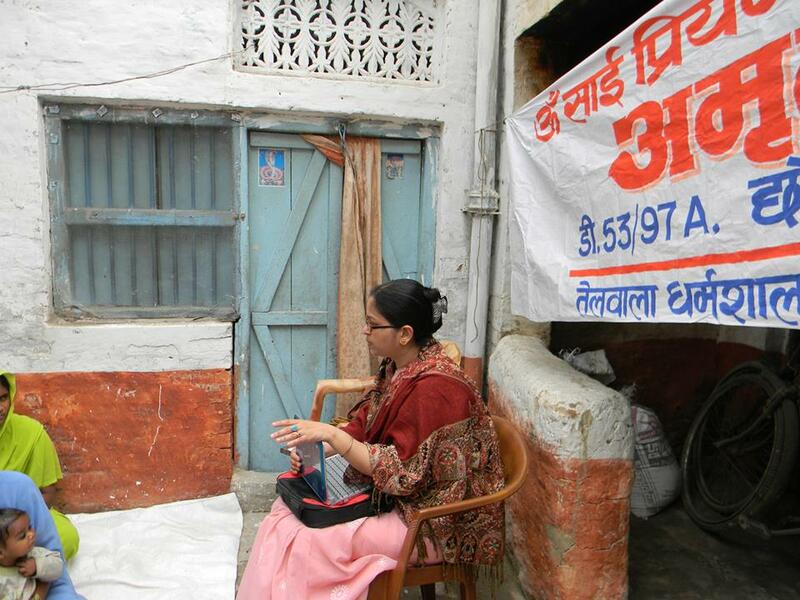 •	Conducting general health checkups and free distribution of medicines. •	Essential de-worming of slum dwellers. •	Six monthly health checkup of Rani Ram Vanita Vishram Anathalaya and Kashi Sewa Samiti children. •	Awareness of adolescent girls on their common problems. 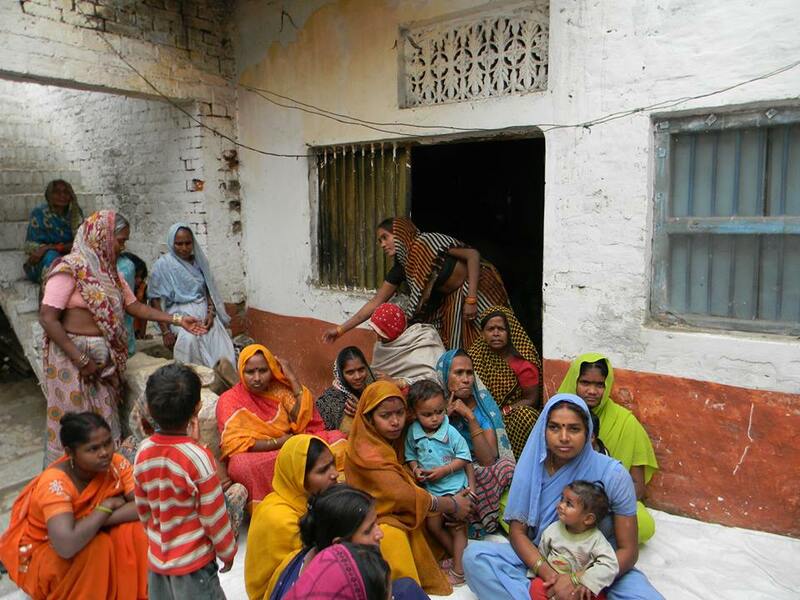 •	Free Anti Rabies vaccination for poor slum dwellers. •	Free cervical cancer screening program – PAP Smear for slum dwellers at their door steps and in trust office. •	Educating about family planning in the slums and trust office. •	Palliative care of terminal cancer patients. 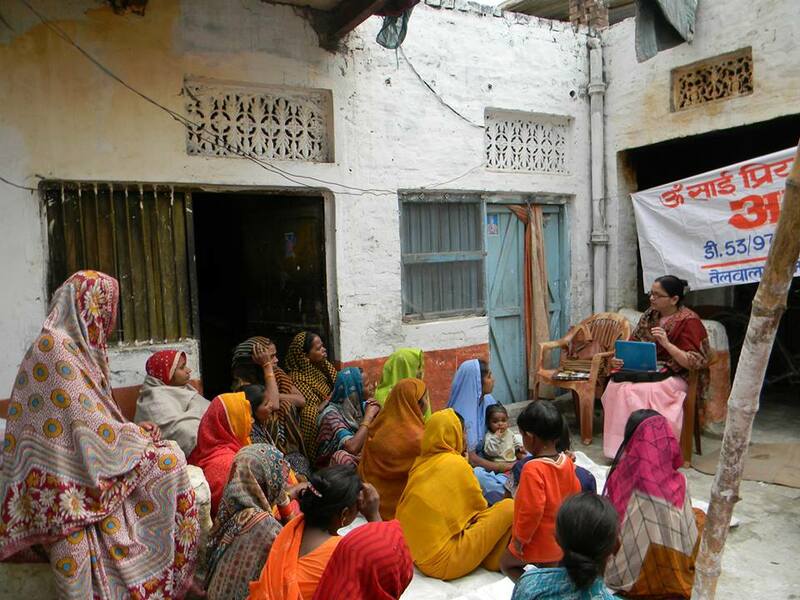 Educational workshop on cancer cervix in few urban slums of Varanasi. 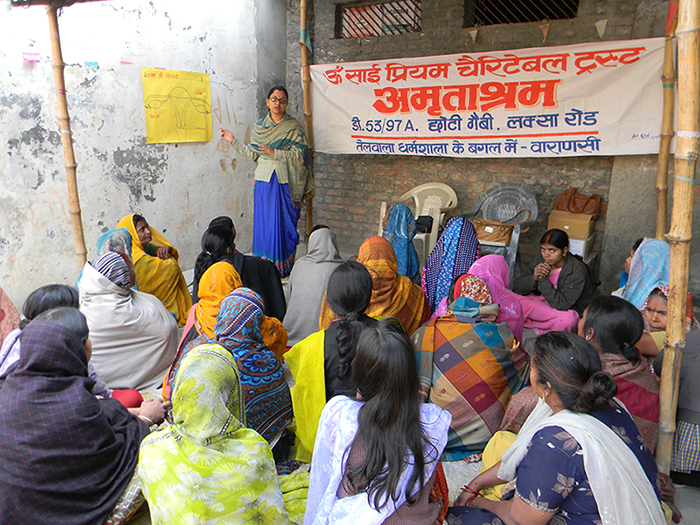 Family Planning awarness programme in Urban Slums of varanasi.